Télécoms Sans Fontières (TSF) was founded in 1998 and is currently the world’s leading non-profit emergency telecommunications organisation. TSF provides emergency communications facilities for affected populations and humanitarian aid workers during disasters. TSF has an established office in the United States, as well as three operational bases in France, Nicaragua, and Thailand. Over the last 20 years, TSF has developed a roster of worldwide IT and telecoms specialists, ready for deployment within a few hours’ notice of the onset of a disaster. TFS has built its reputation as one of the first responders on the ground when disaster strikes. 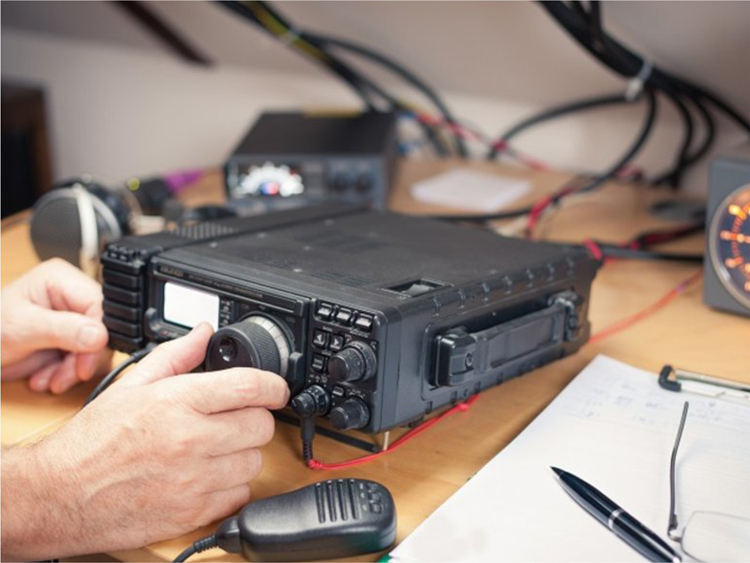 TFS is also part of the first responder for the UN Emergency Telecommunications Cluster, and also a member of the UN Working Group on Emergency Telecommunications (WGET). TSF is also engaged as a partner of the European Civil Protection and Humanitarian Aid Operations (ECHO) and International Telecommunication Union (ITU). October 2010 was the first time ASEAN facilitated TSF’s deployment within ASEAN Member States, during the response to the Mentawai earthquake and tsunami in Indonesia. This deployment was initiated at the request of the Office of the President of Indonesia, and in coordination with the Indonesian National Disaster Management Authority (BNPB). 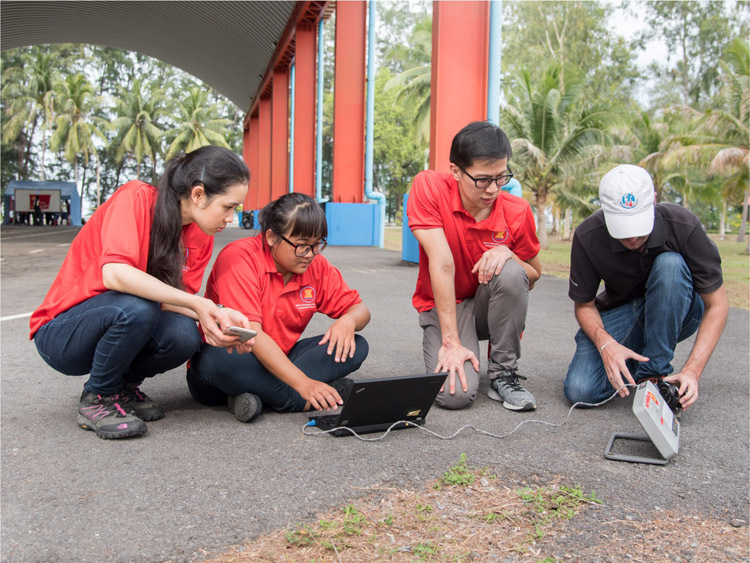 Since 2017, ASEAN, through the AHA Centre, has engaged TSF to train ASEAN Emergency Response and Assessment Team (ERAT) regarding emergency ICT processes. The relationship between the AHA Centre and TSF has since been formalised through a Memorandum of Intent (MOI) signed on the 5th of January 2018. The MOI clarifies the facilitation of cooperation, and exchange of information, assets and ideas of mutual interest and benefit for both entities. Through the MOI, TSF also re-affirms its commitment to support ASEAN in enhancing the capacity of ASEAN ERAT for emergency ICT preparedness and response–a key element in the overall One ASEAN, One Response vision. The partnership between AHA Centre and TSF involves cooperation on preparedness, as well as during emergency responses. Preparedness activities include training and joint deployment to exercises. Insofar, TSF has supported the implementation of three ASEAN-ERAT induction courses since April 2017. For emergency response, this partnership is crucial to support the deployment of ASEAN-ERAT, particularly during early stages when telecommunication systems are usually down. “Emergency telecommunication will also serve as the backbone to support the role of ASEAN-ERAT in facilitating the coordination of ASEAN response on the ground. 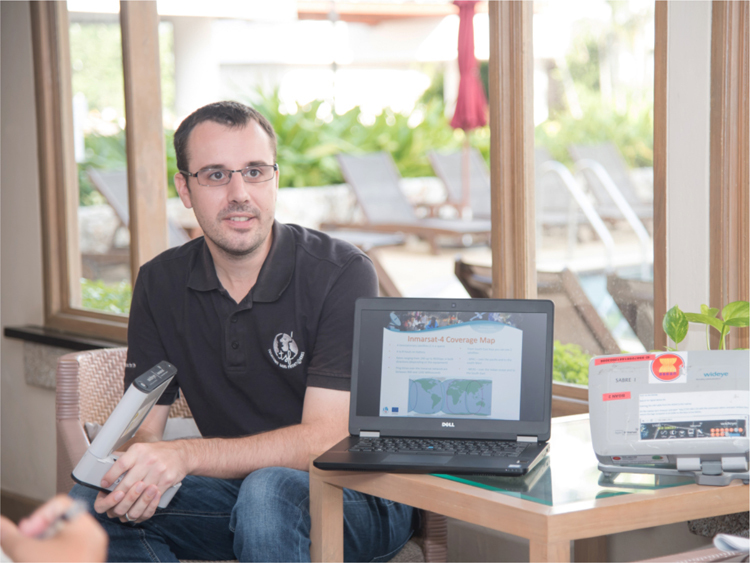 During an emergency, TSF will deploy its experts alongside ASEAN-ERAT responders to support their communication. Deployment of TSF experts and their equipment will also leverage ASEAN-ERAT’s capacity to extend our emergency communication support for the affected government and other institutions,” stated Janggam Adhityawarma, Assistant Director for Preparedness & Response with the AHA Centre. The AHA Centre and TSF will continue to support each other during emergency deployments and through capacity building exercises. We are now looking forward to conduct a joint deployment for the ASEAN Regional Disaster Emergency Response Simulation Exercise (ARDEX) 2018 in Indonesia, to further develop our collaboration in supporting affected ASEAN Member States in times of disaster.